The moment a mining company discovers an area that interests them which is usually gold what normally happens almost immediately is that they will apply for a mineral lease which comes in the form of a permit or a license depending on the country or state and whatever term they prefer to refer these documents as. However, the permits, license or lease is not usually available to just everyone and the criterion for obtaining these ‘approvals’ vary significantly from country to country or state to state, for instance in Canada, miners are required to possess a prospector’s license prior to an application of a mineral license and the event that they do not possess this, their applications would be immediately rejected. These leases are vital to mining companies as they are what allow gold or other precious metal exploration companies to collect physical proof that the ‘area’ has potential returns on investments in order to attract investors. Once the mineral lease is approved exploration companies initiate a surface exploration which involves taking samples to pin point the location where mines should start or be located. 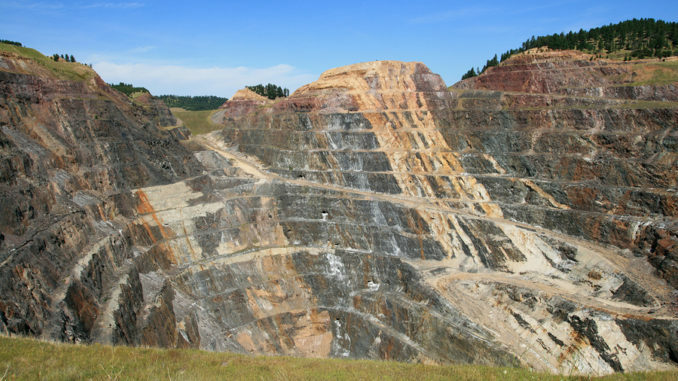 The leases for mineral mining differ quite diversely from region to region and the time frame awarded may also vary according to the state or regional laws and most of these leases are given in fixed or predetermined land parcel sizes. As for those who intend to invest in mining companies or exploration companies especially those which are involved in gold exploration it would be a good idea to check their mineral licenses or permits with the appropriate government departments as they would have to submit proof of exploration in order to keep their licenses in good standing or order. These submissions will contain information pertaining to the exploration work that they had done and is usually verified by the department or agencies employees. Geological evidence of what was found is crucial information that investors should have prior to making an investment into these companies. After the exploration work is completed and evidence of ore containing gold is produced to the development companies, further tests will be conducted in order to verify the viability of setting up the mind based on cost per gram of gold that will be mined as the minimum ratio mining companies look for prior to setting up fully functional mines is one gram of gold per one ton of ore. Mining companies also look into other aspects of setting up a mind such as the physical location of the mine itself as mining areas that are close to populated areas are much more viable than mines that are located in remote areas as the cost for building new infrastructures are usually exorbitant. Another factor that needs to be considered is the political stand of the area concerned. Certain countries have strict protocols that may make mining for gold in the country economically ‘non viable’ due to a variety of reasons that could be attributed to the environment or even repatriation of profits.